Home > Our Blogs > Facing Today > Ready To Be Inspired? This year, we piloted a Student & Alumni Upstander Scholarship Contest among a small group of schools, asking students how they'll become "watchers of the sky" for future generations. We received so many incredible submissions, and we were so impressed by each and every one of them. 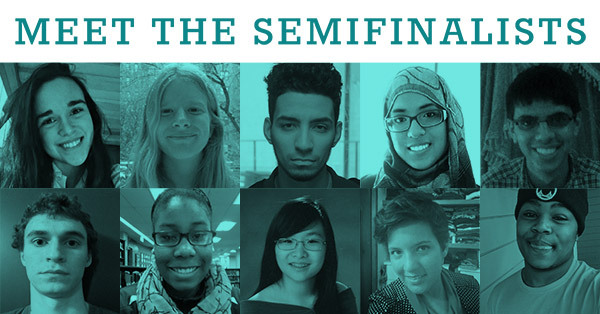 Now we're announcing 14 semifinalists: Read the essays and watch the spoken word poems that wowed us with their thoughtfulness, and vote for your favorite from each category. The winner of this contest is up to you: Your vote will help determine which two students receive the Benjamin B. Ferencz Upstander Award and a scholarship of $2,500 each. There's a lot on the line for these students, so make sure you vote before the contest closes on March 20 at 5:00 p.m. EDT. Check out the incredible submissions and cast your vote now. 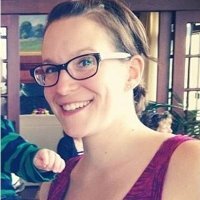 Emma is the Associate Director of Public Engagement and Marketing for Facing History and Ourselves. She is passionate about youth development, digital marketing, and spending as much time outdoors as possible.